New international research confirms Scotland’s global position as a world leading training ground for the oil and gas sector. 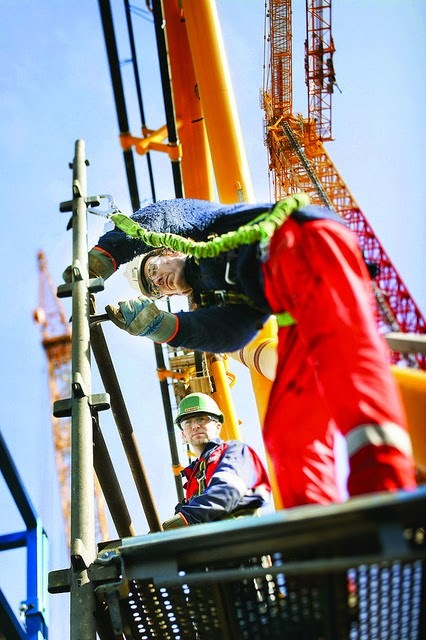 The Scottish Enterprise survey of senior global industry figures shows that 74 per cent believed Scotland was one of the world’s leading training grounds for the industry, with 71 per cent agreeing that Scottish employees are some of the most dependable in the sector. The research looked at the views of more than 260 senior industry leaders from businesses employing approximately 2.2 million people across the globe. Welcoming the findings, First Minister Nicola Sturgeon said: “This poll comes at a time of change for the global energy sector. Turbulence in the oil markets is leading to some uncertainty about future work flows, but these results reinforce the value that Scottish businesses deliver to partners, particularly in deepwater and offshore exploration areas. “More than two thirds go further, endorsing Scotland as a provider of training and development opportunities. And a similar number also commend Scottish expertise as either important on a day-to-day basis, or essential in achieving a company’s overarching objectives. “Decades of innovation, cultivated in the North Sea, are being deployed globally and transferred to new and emerging exploration and production locations around the world, including West Africa. 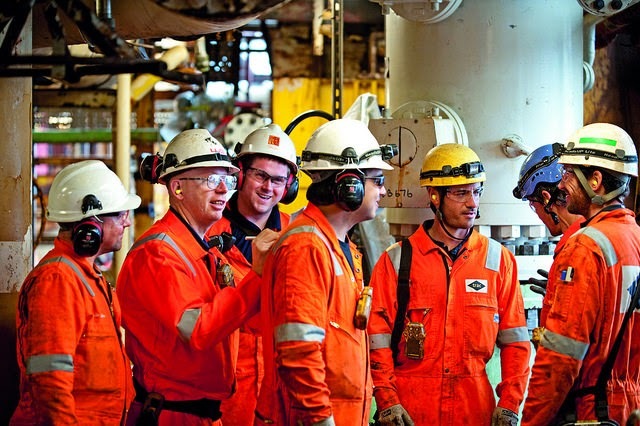 David Rennie, Head of the International Oil & Gas Sector at Scottish Enterprise said: “This research quantifies what we’ve long known and heard – that Scotland has a world-leading reputation when it comes to developing skills and experience in the oil & gas industry. Commenting on the findings, Melfort Campbell, Chairman & CEO of IMES Group and Chair of the Independent Expert Commission on Oil & Gas, said: “It is essential that Scotland maintains its competitive edge in oil and gas and these new figures highlight, reassuringly, the value that our supply chain continues to create, as well as identify a number of strategic opportunities and challenges that can be developed further. 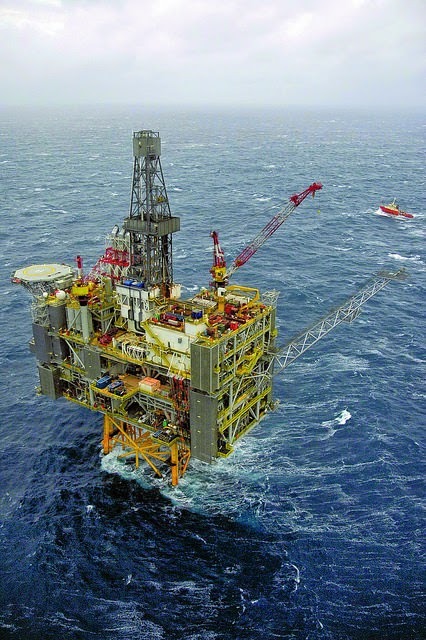 Scotland’s role in the global oil and gas industry has long been characterised by constant evolution and development, but ultimately, this continued role relies on its ability to maintain its position within the global exploration and production market.